This immersive production of Thornton Wilder’s timeless play follows an American family as they navigate human history through war, pestilence, plague, and death. Follow the journey of man in this moving, hilarious, and absurd tribute to the human spirit! 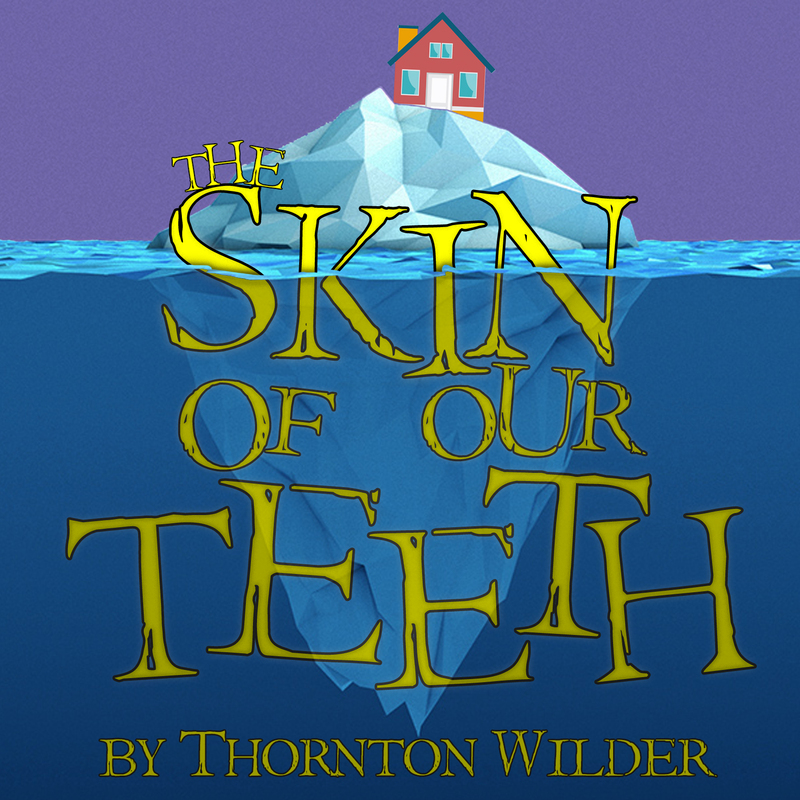 BSU's production of The Skin of Our Teeth is an immersive production with the audience moving room-to-room with actors. Some audience members may be asked to encounter small spaces, this is optional. Audience seating will be available in each scene. Prices listed online reflect an online discount. Prices at the door (cash or check only) are usually $5-$10 higher. The BSU Box Office is located in the lobby of the Rondileau Campus Center Auditorium at 19 Park Ave in Bridgewater, MA. Parking is available in the West Campus Lot at 70 Park Ave.
We open one hour prior to each performance and accept cash or check only. Family Orientation parking is located at the Parking Garage 451 Great Hill Drive. Shuttle service is available to bring you to the check-in location. Due to the nature of this event, cancellations must be requested 7 days prior. Please plan accordingly to stay for the entire program until 4pm.